ALL sandwiches include mayo (unless otherwise specified) and a Pickle Spear. 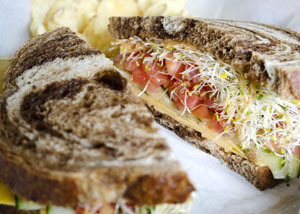 Cheddar cheese, tomato relish, cukes, sprouts & Beno’s homemade sauce on whole wheat. Swiss, cheddar, provolone, sprouts & Beno’s homemade sauce on rye. 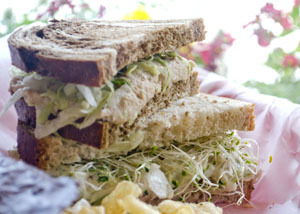 Served on whole wheat or rye bread with choice of sprouts or lettuce. Turkey, sprouts & Beno’s homemade sauce on a poppy seed kaiser. Ham, salami, turkey, provolone, sprouts & Beno’s homemade sauce on a sub roll. Ham and provolone on a poppy seed kaiser. 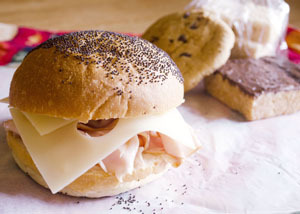 Smoked turkey and Swiss on a poppy seed kaiser. 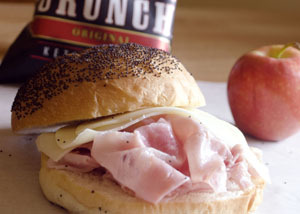 Roast beef piled high on a poppy seed kaiser with your choice of provolone, Swiss, or cheddar cheese. 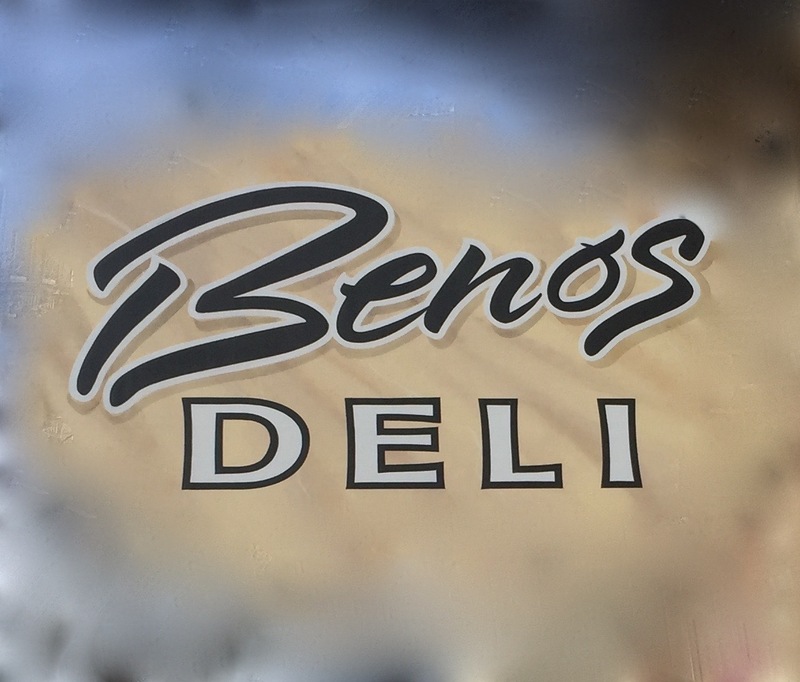 Cuban pork, mustard, provolone cheese & coleslaw served on a Ciabatta roll. Chicken breast, smothered in bacon aioli, Swiss cheese & lettuce served on Ciabatta roll. 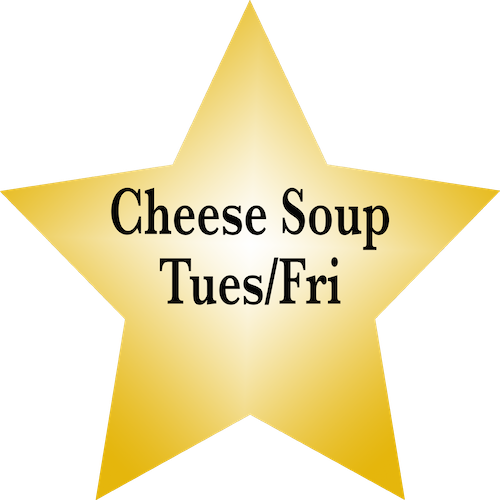 With cheddar cheese served on rye. 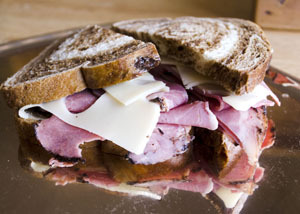 The Deli sandwich of all time: pastrami & Swiss on rye. Pepperoni, hard salami & cheddar cheese w/slivered dill pickles served on rye. 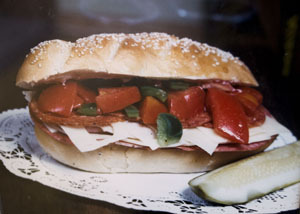 Ham, salami, turkey, provolone, Swiss, pepperoni & tomato relish on a sub roll. Double turkey, Swiss cheese, tomato relish, sprouts on a poppy seed kaiser with Beno’s homemade sauce. 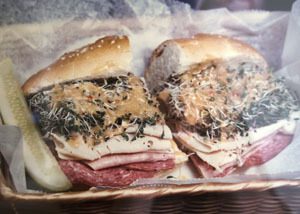 Double roast beef, Swiss cheese & provolone on a poppy seed kaiser. Ham, turkey, & Swiss cheese on a poppy seed kaiser. Roast beef, braunschweiger & Swiss cheese on rye.